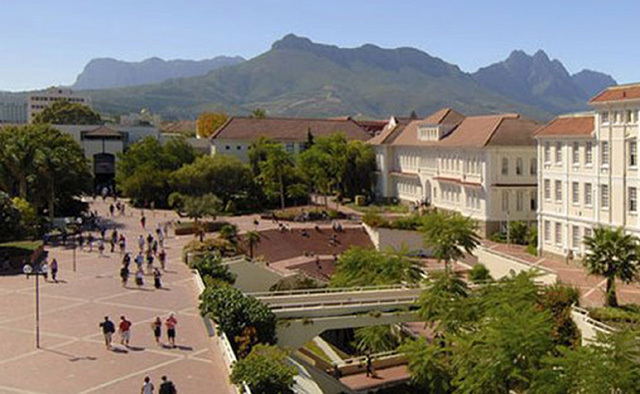 Roelof le Roux will be presenting the Stellenbosch University Post-graduate Diploma for Marketing quarterly guest lecture on Wednesday April 11th, 2012 at 17:00. The course is led by Debbie Human (Department of Business Management), who will introduce Roelof at the event. The lecture will focus on the use of social media marketing as a dominant tool for the promotion of online and offline brands. Case studies will include online luxury menswear retailer MrPorter.com, luxury watch brand IWC, artisanal food retailer GiltTaste.com and Roelof’s own brand, Nudo-Italia.com. If you would like to attend the lecture, get in touch at info[at]roelofleroux.com.